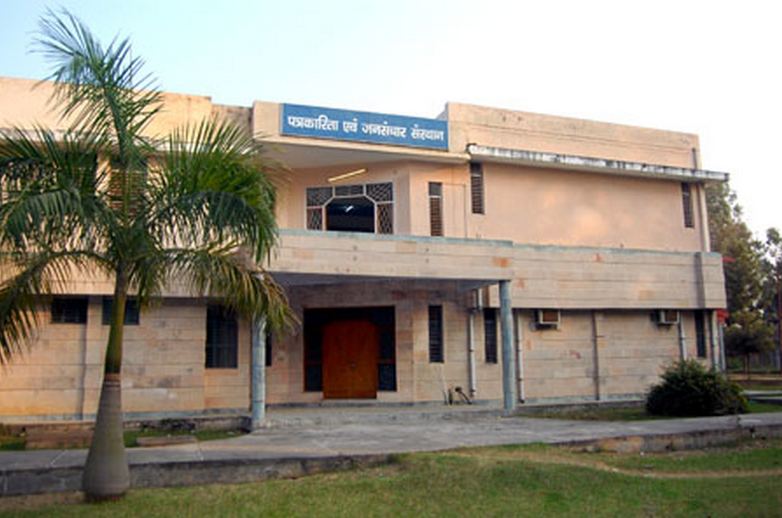 Department Of Computer Application Ch.Charan Singh University is located in Uttar Pradesh. The education institution was established in the year 1965. 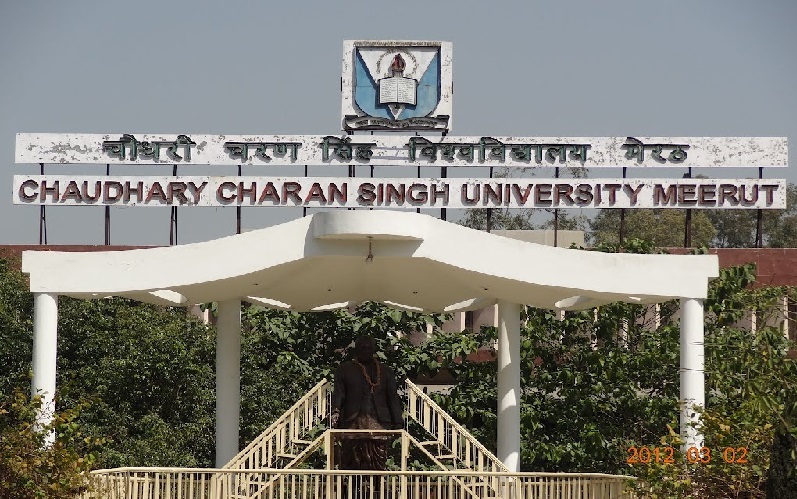 The College was affiliated to Choudary Charan Singh Univeersity, Meerut, Uttar Pradesh. It is approved by All India Council for Technical Education (AICTE). Department Of Computer Application Ch.Charan Singh University offers courses MCA in computers. The college has a well developed infrastructure and facilities like computer lab, Auditorium, Sports and more. The college has well trained and experienced faculty members. Department Of Computer Application Ch.Charan Singh University address, contact number is provided in contact details.